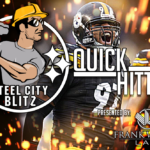 Episode 117 – Ben and SteelDad take a look at the list of Steelers’ Free Agents. Who stays? Who goes? and more. Ian introduces his first look at the potential NCAA Tournament field for 2019. 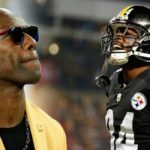 SteelDad suggests AB’s behavior looks very similar to that of his mentor, Terrell Owens. Greg on how JuJu Smith-Schuster would save the Steelers. 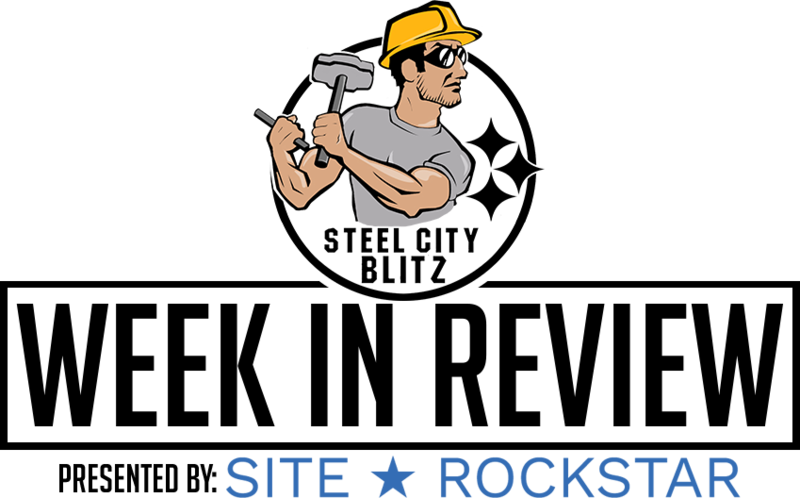 SteelDad says the “Star Treatment” has come back to bite to the Steelers.